Bird’s eye view of a mind map of my proposal structure. 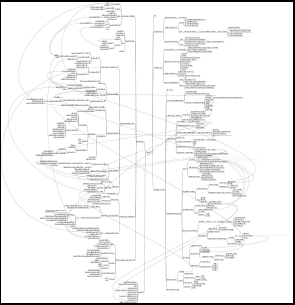 I created the mind map using FreeMind to visually check the structural integrity of the document. Next Next post: perhaps those who say i work too much have a point.